A while back we mentioned a few tips to help make the process of buying a wedding dress easier (know your budget, leave room in the budget for extras and know your silhouette / body-type). Today we add a few tips to make the process easier for every bride-to-be. Many brides already have a clear image of what they want their wedding dress to look like. Some brides even long before the engagement! It is really important to be open to different styles of dresses. This allows you to find a dress that compliments your body-type and really accentuate your assets and disguise your flaws. It is absolutely OK for you to love the first dress you tried on! 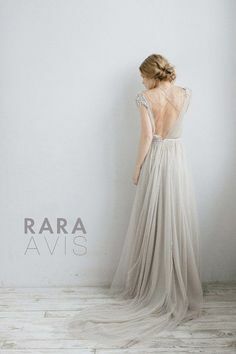 If you feel that this is the dress for you, do not feel guilty because you choose to not explore other options. 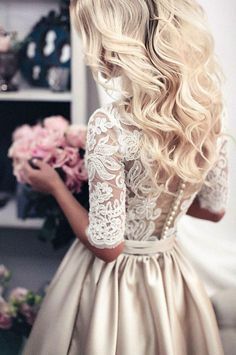 If you are confident in the dress, it will show and others will love it just as much as you do. 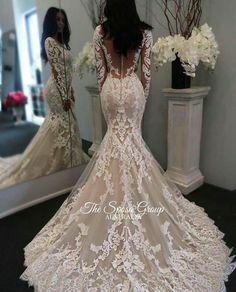 Once you have found the dress that you love it is time to stop looking at ideas, shopping around and asking for approval. This may sound really harsh, but it happens too often that brides feel that they need the approval of their bridesmaids / mother / mother-in-law, etc. There is nothing wrong with asking advice and guidance, in fact I recommend it (and certainly did it when I got married), but once you have made your decision make it clear and stick to it. If you know that you are a person who have difficulty making up your mind about things or you are influenced easily, consider asking the advice of only one or two people to make it easier for you. Also ask someone who will give you an honest opinion. You might not want to hear it now, but trust me, you will be glad someone saved you from that horrible decision you might have made ten years from now. 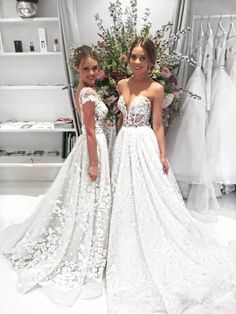 It is important to keep in mind that until you have approved the dress 100% there is always a chance for you to add onto or remove some of the elements of the dress. 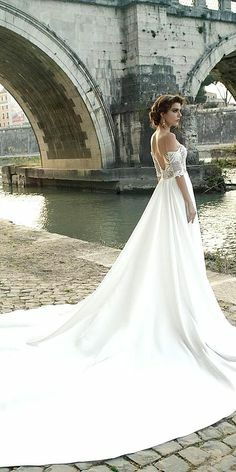 There are endless possibilities, whether you work with a designer and have your dress made from scratch, or you buy it and ask someone to do some extra work on your dress. I hope this makes the process easier for you when choosing your wedding dress! Have you seen our post about what to expect (financially) when being a bridesmaid yet? Go have a look!